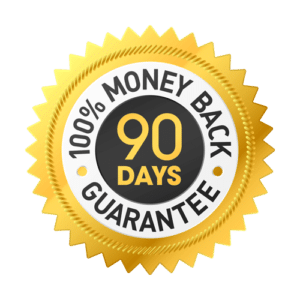 Whether you feel a bit stiff and sore after your morning run, or you ache after a night of tossing and turning, one thing’s for sure: muscle pain is never fun. 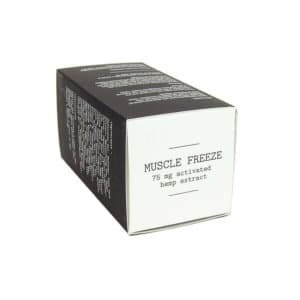 And when you’ve got a busy day ahead, and you need to experience relief, fast, this soothing CBD Muscle Freeze from Mary’s Nutritionals is just the product for you. 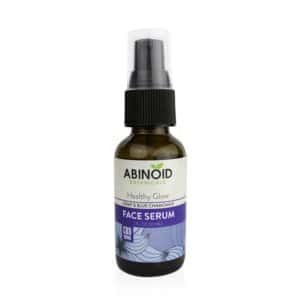 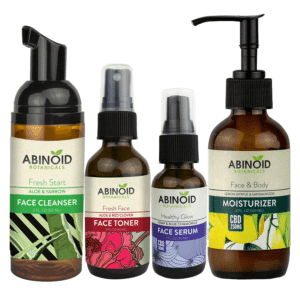 A cooling and effective CBD lotion, it’s full of natural and nourishing ingredients that are good for your skin and your muscles. 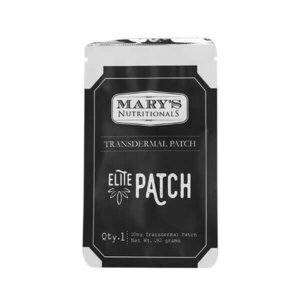 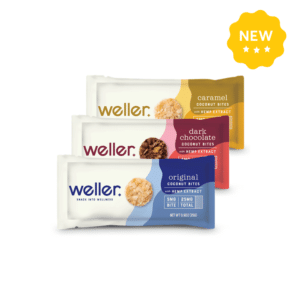 Treat yourself well, inside and out, with Mary’s Nutritionals. 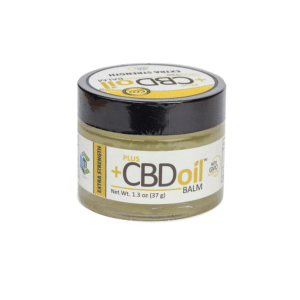 What is Mary’s Nutritionals: CBD Lotion “Muscle Freeze”? 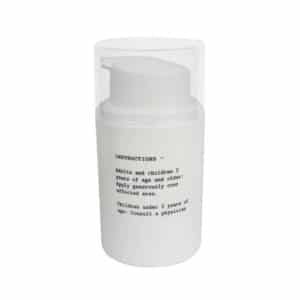 Mary’s CBD muscle lotion powerfully combines natural plant extracts, hemp oil, and organic ingredients to produce a soothing and cooling effect. 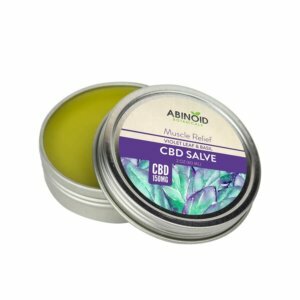 It’s simply the best CBD lotion for sore muscles. 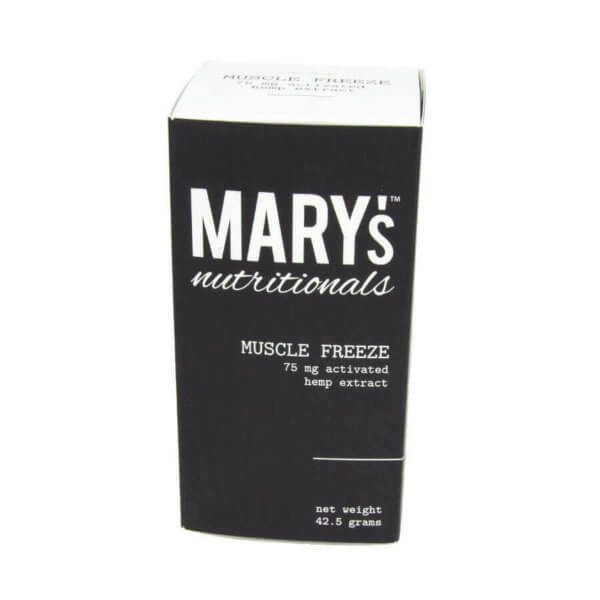 Mary’s Muscle Freeze uses 1.5 oz of all-natural muscle rub, infused with 75mg of Elite CBD. 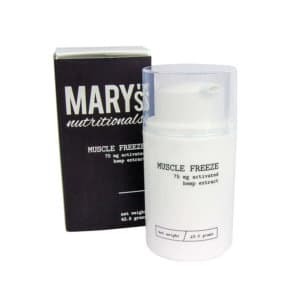 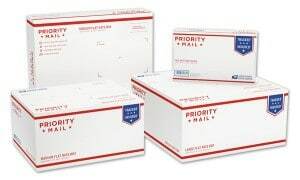 Why choose Mary’s Nutritionals: CBD Lotion “Muscle Freeze”? 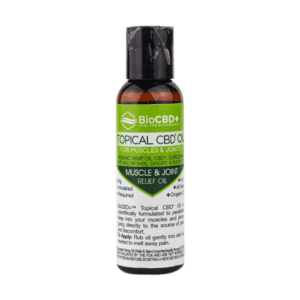 This CBD muscle lotion is a fast and effective way of treating muscle pain. 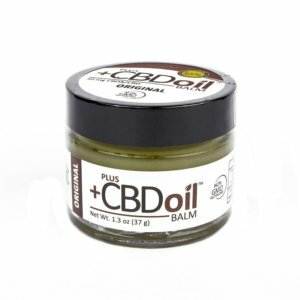 Developed in conjunction with a team of physicians, chemists, botanists, and nutritionists, Mary’s Nutritionals has created a nourishing and enriching CBD product that soothes and cools muscle pain. 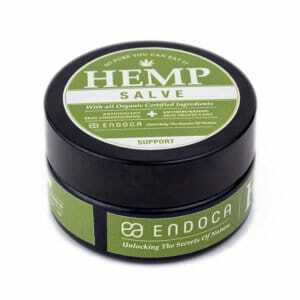 The hemp oil used in this lotion has been extracted from 100% organic industrial hemp cannabis plants, grown in Colorado. 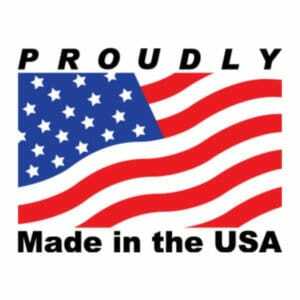 Each plant is carefully selected for optimal hemp oil levels, producing the highest quality hemp oil available in the United States today. 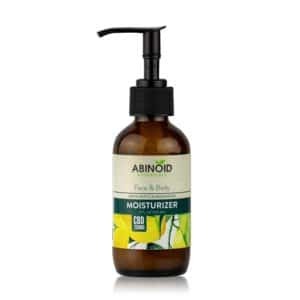 Creating a product like this CBD muscle lotion requires a great deal of skill and care. 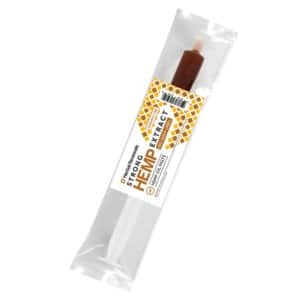 Extracting high quality hemp seed oil from ethically sourced industrial hemp plants takes years of experience. 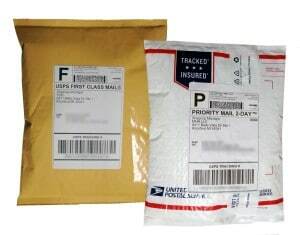 Cheap products from sketchy vendors are therefore more likely to be impure, or ineffective. 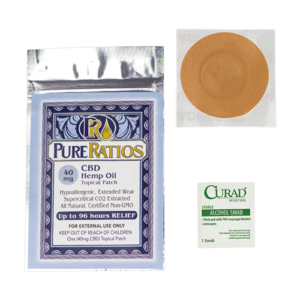 How to use Mary’s Nutritionals: CBD Lotion “Muscle Freeze”? 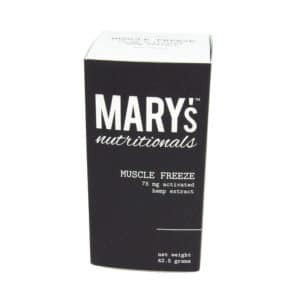 When you experience muscle pain or discomfort, grab your bottle of Mary’s CBD Muscle Freeze and apply to the affected area. 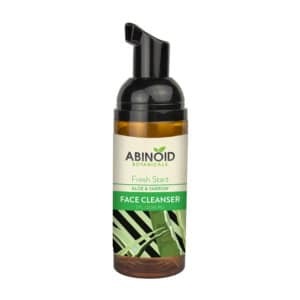 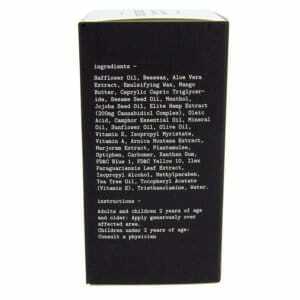 As with all new topical products, start with a small amount and rub gently into your skin in smooth circular motions. 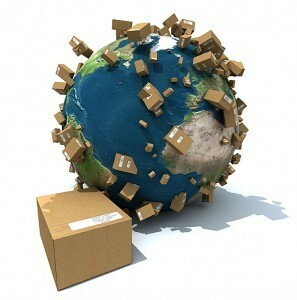 Slowly increase the amount used as required, until you find an application that works for you. 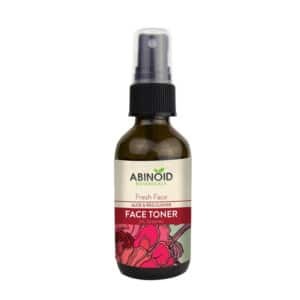 Additionally, there are no dangerous chemicals, phthalates, parabens, or mineral oils in this CBD muscle lotion. Only the purest industrial hemp is used in the production of this high-quality hemp oil product.